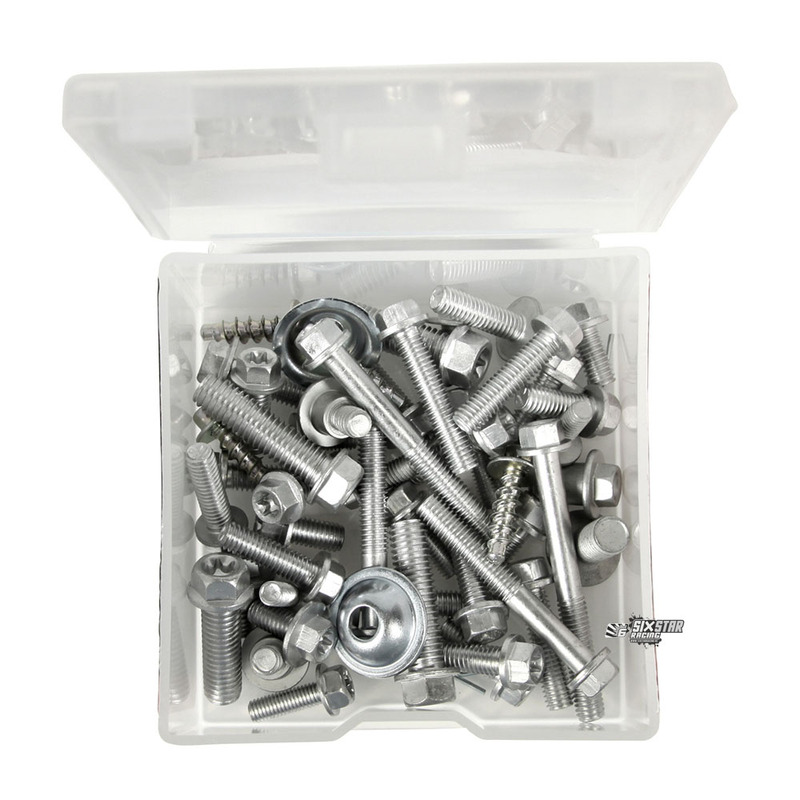 The fasteners in this kit are direct replicas of the factory hardware. Smaller version of the Factory Kit, this Gp Track Bolt kit has exactly what you need to help in need. Bolts, screws in this kit are class 8.8 steel. Designed for full size off-roads models, years 2005 to current.